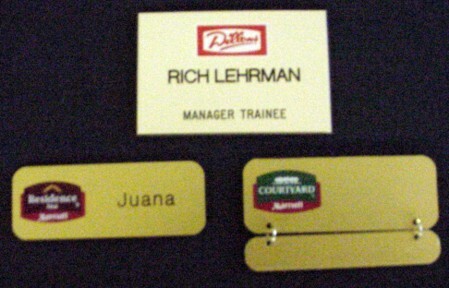 Intermarc offers many styles of screen printed name tags. We offer a wide variety of sizes, colors & styles. We also have many types of backings to choose from including the popular magnetic backing.